For Sale! 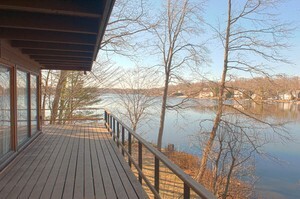 1182 Pines Lake Drive West, Wayne, NJ 07470 Pines Lake Lakefront! Lakefront Pines Lake! One of a kind contemporary ranch with stunning views of the entire length of the lake. Beautifully decorated custom colonial on parklike property with spacious rooms. 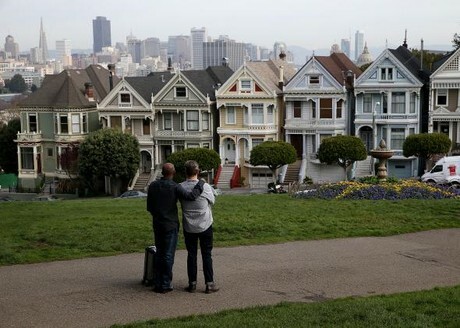 Economist: 3 major things you need to know about the 2014 housing market. 2 big reasons to market real estate listings using open houses . Do public open houses have a place in real estate these days when buyers can get so much information from photo galleries, floor plans and online mapping tools? 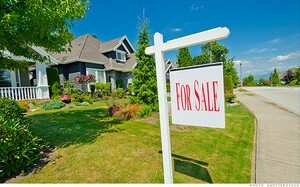 Rising home prices are bolstering seller confidence. 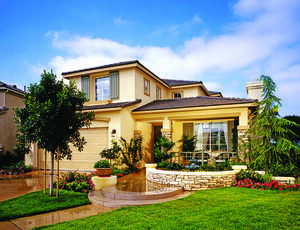 Rising home prices are bolstering seller confidence, fueling rapid growth in the number of homes for sale in many markets in February, according to a report issued by realtor.com today. Millions of renters say they really want to buy a home this year. The reasons: Limited supply of homes, soaring prices and strict lending standards. "The dream of homeownership remains very much alive and well," said Zillow's chief economist Stan Humphries. "But these aspirations must also contend with the current reality, and in many areas, conditions remain difficult." Congratulations to Lynn Brescia for achieving Coldwell Bankers 2013 International President's Premier Award placing her in the Top 1% of all Coldwell Banker associates worldwide. 4 million homeowners climb out of negative equity! WASHINGTON — The economy may be growing at a frustratingly slow pace, but one piece of it is booming: American homeowners' equity holdings — the market value of their houses minus their mortgage debts — soared by nearly $2.1 trillion last year to $10 trillion.